Hi friends! 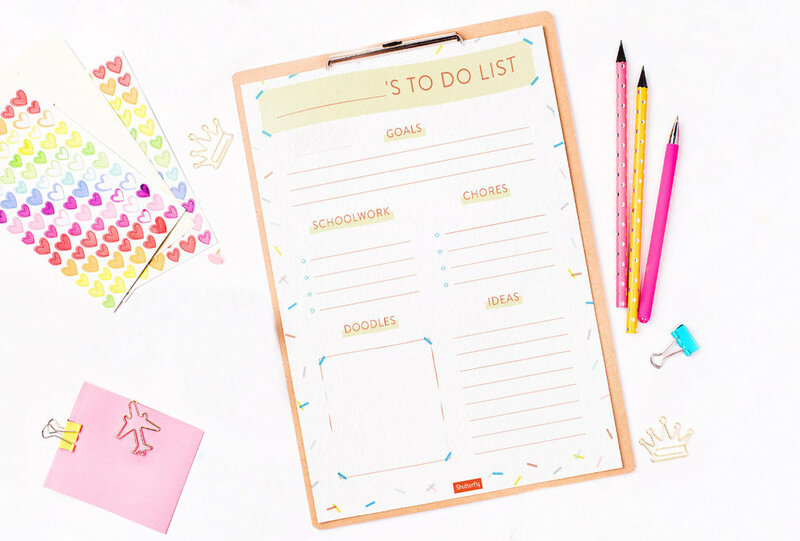 Another Valentine’s Day is upon us, and this year, surprise the new mommies in your lives with practical and considerate Valentine’s Day gifts! Of course, flowers, chocolates, prenatal massages, and candlelit dinners are nice too. 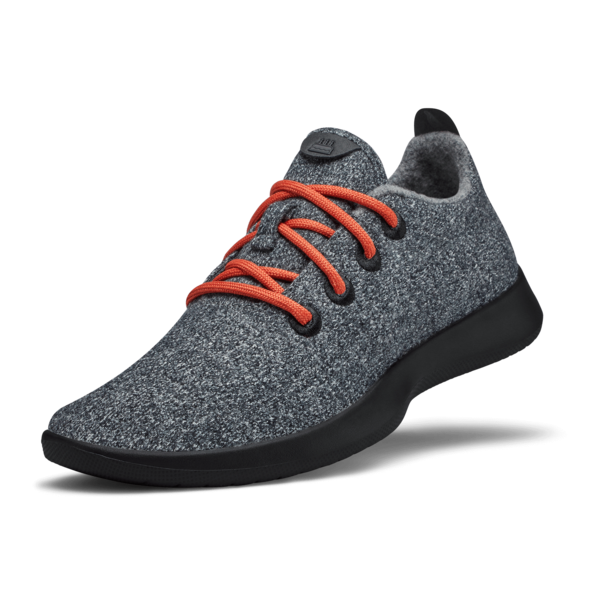 You can’t really go wrong with those! But if you want to gift a new mommy something that will be very useful to her throughout her, check out our list of gift recommendations. After giving birth, it’s common for new mommies to lose hair due to hormonal changes. I know first-hand when I was a new mom. My hair grew thinner and thinner and felt out more frequently. 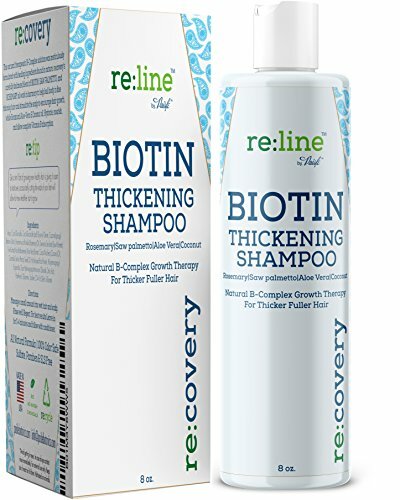 Reviewers on Amazon report seeing new hair growth after using this shampoo over a period of months. I personally love how much fuller and thicker my hair looks after every wash. If you’re getting this shampoo, don’t forget to also buy scalp massager shampoo brush, which may help encourage the scalp to grow new hair. Postpartum hair loss is real and normal, and frustrating. Along with using a Biotin shampoo, new mommies also benefit from multivitamins that contain Biotin. I can’t live without my Roomba. We’ve had one unit for over five years now and it's battery just died. It’s so sturdy, and survived its move from NYC to Greater Seattle. We all know new mommies have their hands full. 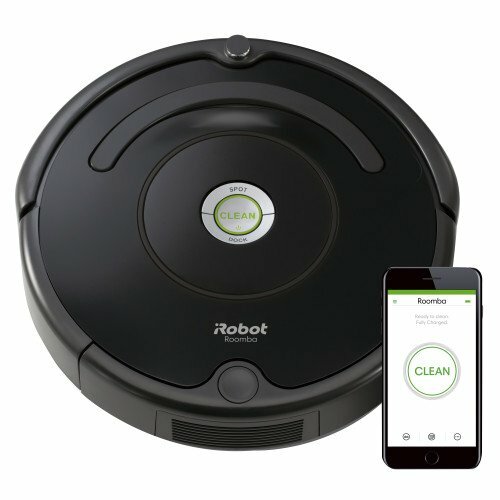 The iRobot Roomba will help them sweep and vacuum. Less time spent on chores means more time to spend with their babies, and their significant others. And new mommies need time to themselves too! I really appreciated my Roomba during maternity leave. When Phil napped, Roomba cleaned, and I had time to breathe and relax. Busy can be healthy. Imagine not having to think about preparing breakfast, lunch and dinner for an entire week. Splendid Spoon deliveries nutrient-dense vegan smoothies and soups. New mommies, trying to embrace a planet diet, will appreciate a Splendid Spoon delivery. The ingredients are fresh and nourishing, and mostly organic. Get $50 off your order of Splendid Spoon, a delicious vegan soup and smoothie cleanse program today! I love Splendid Spoon, and always look forward to my deliveries! 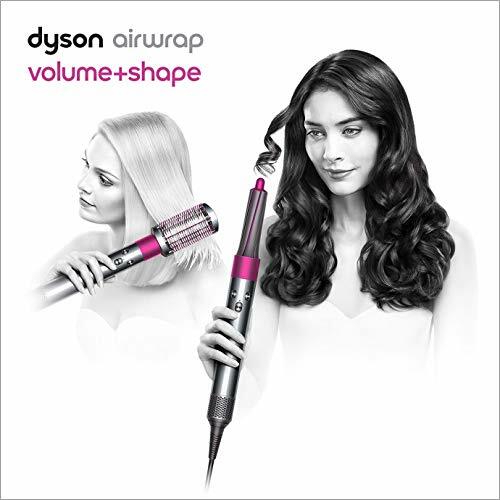 The Dyson Airwrap is so popular that it’s sold-out on Dyson’s own website, and going for double its price on Amazon.com. I absolutely love my Airwrap. It' doesn’t damage my hair. 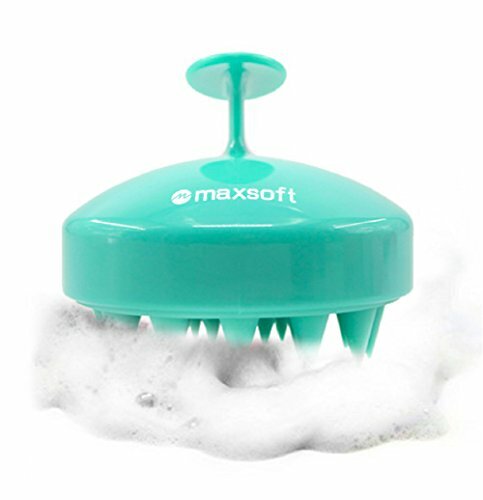 I can quickly dry it after a wash, curl it, or straighten it. I feel like I no longer need to go to a salon for blowouts. If you can get your hands on one of these, don’t let go, and get it for regular price, not for the markup on Amazon. New mommies may want to work out as soon as possible. 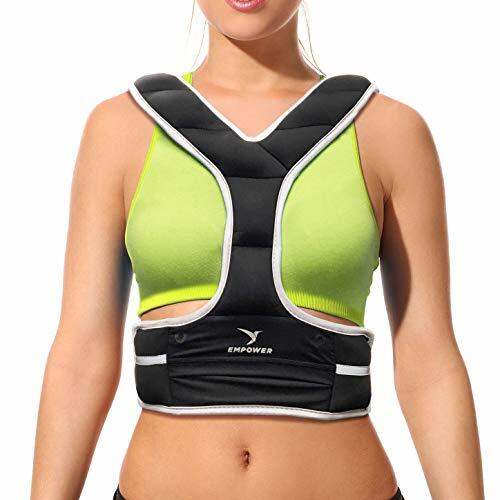 A weighted vest will build strength and endurance, adding hands-free resistance to physical activities, including walking, running, gardening, and housework. It will help new mommies burn more calories, gain stamina, sweat like a boss, and feel great! I’m using it in my thirties, to strengthen my bones, because I know if I hit 70, osteoporosis will most likely strike! Strong bones now mean less problems later down the road. And even if you’re 70+, you can work out and rock while wearing this vest! A lot of stressed-out pregnant women are turning to ASMR videos and triggers for relaxation and stress-relief. You could compile a playlist of relaxing ASMR videos for the new mommies and pregnant women in your life, this Valentine’s Day. Start with a video we made here, at Phil and Mama, with love. 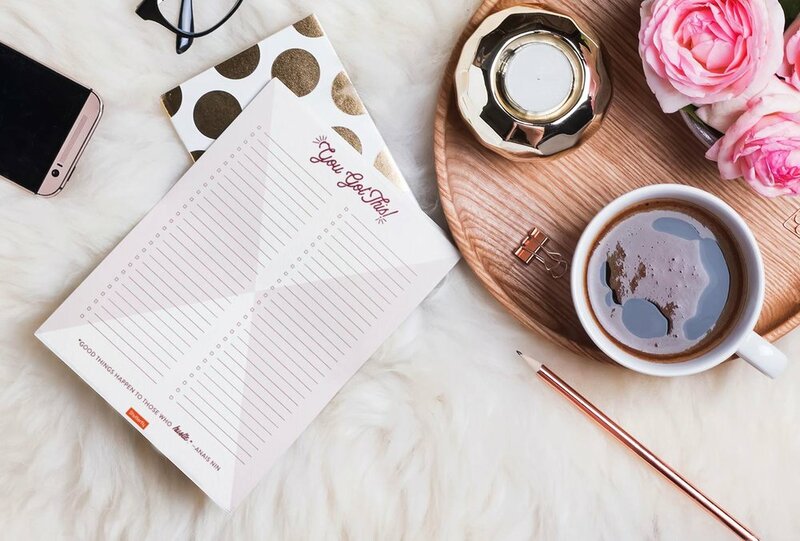 For those of you thinking of gifting something that’s DIY, check out these beautiful printables from our pals at Shutterfly. (Download them below, print them, and turn them into a book or put them in a binder.) They can keep anyone motivated to reach goals. 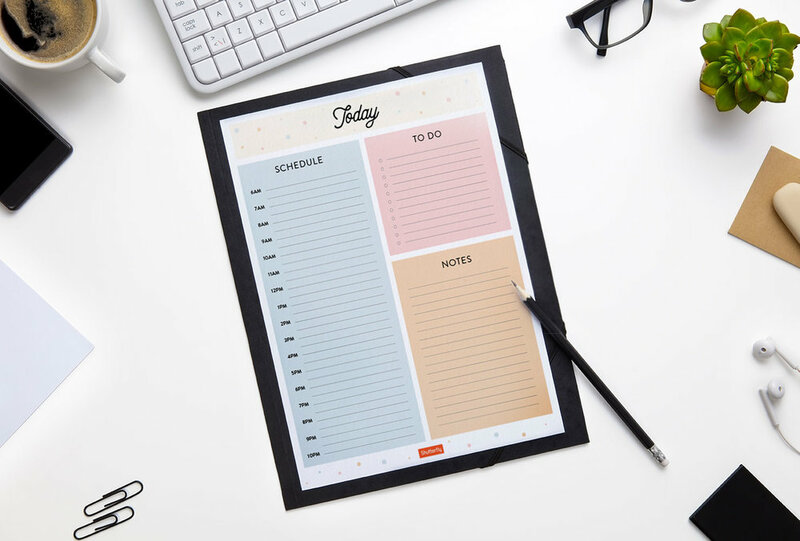 From big goals and aspirations to everyday tasks, writing things down is always a great way to stay accountable, not to mention how great it feels to cross things off! 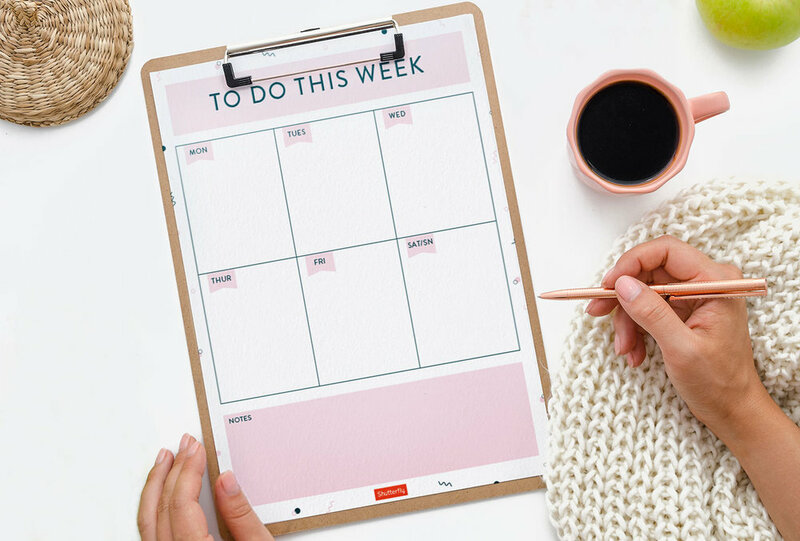 So whether a new mommy is decluttering her home, need help keeping track of her errands or even want her kids to start a to-do list for their homework and chores, these lists can give her that little push she needs to achieve her most productive year yet!